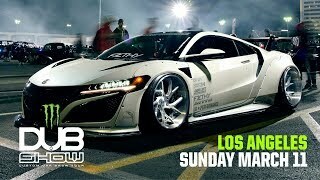 Get ready for the Phoenix DUB Show April 13th! 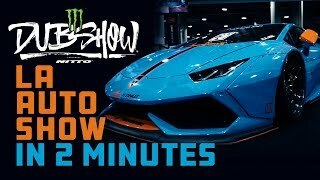 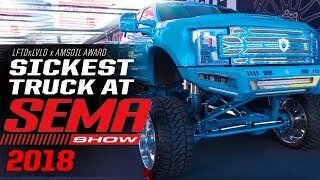 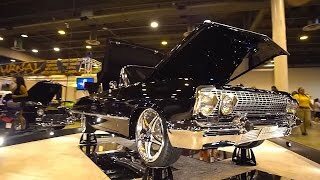 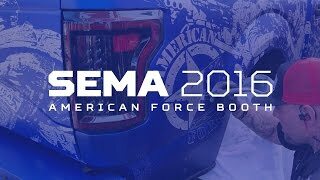 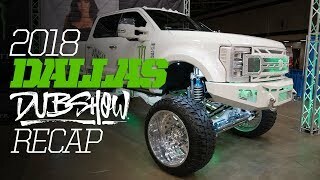 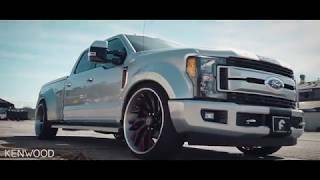 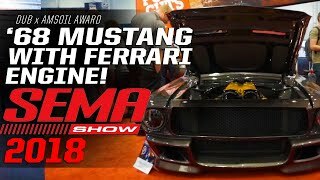 2018 Dallas DUB Show Recap! 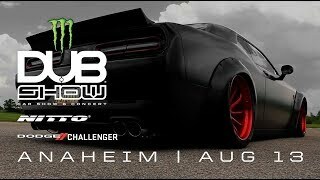 2018 Houston DUB Show Models! 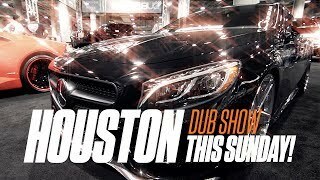 Polaris takes over the Houston DUB Show! 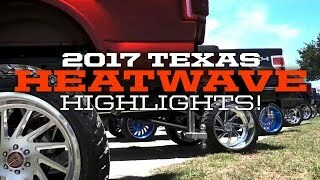 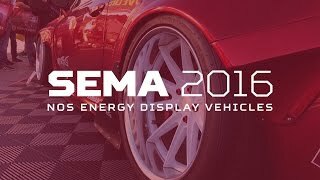 2018 Houston DUB Show Highlights! 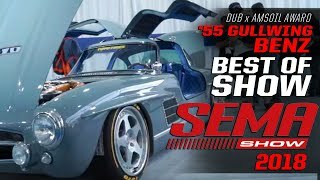 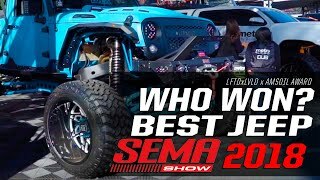 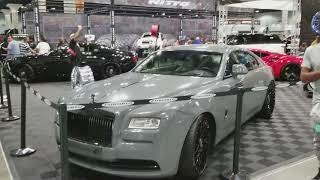 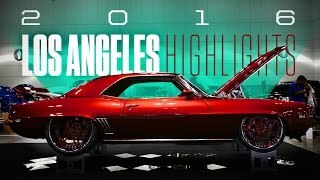 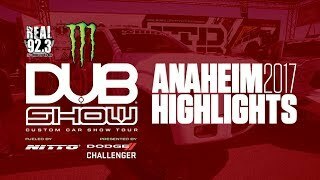 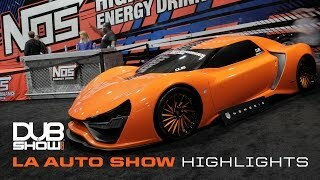 2018 Los Angeles DUB Show HIGHLIGHTS! 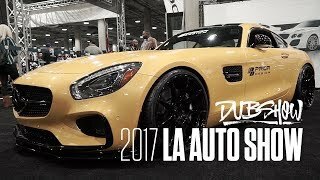 DUB Show Los Angeles March 11th 2018!